Below is a comprehensive list of hotels in Crammel Linn Waterfall. 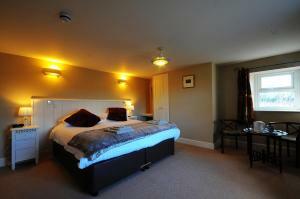 Use the sort links to refine your search or to find featured accommodation in Crammel Linn Waterfall. Many of our hotels in Crammel Linn Waterfall feature no booking fees and best price guarantee when booked through the Pictures of England website. 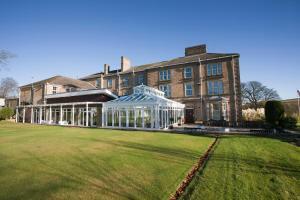 To list your hotel in Crammel Linn Waterfall, click here. Located in the small village of Gilsland, The Samson Inn is a cosy village pub a short walk from Hadrian’s Wall. 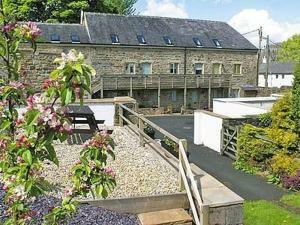 With free Wi-Fi access and free on-..
Set in Gilsland in the Cumbria Region, this holiday home is 26 km from Carlisle. The unit is 38 km from Penrith. The unit is fitted with a kitchen. T..
Glengarth is a holiday home set in Gilsland, 26 km from Carlisle. It provides free private parking. The kitchen is equipped with a dishwasher and an .. Situated in Gilsland in the Cumbria Region, this holiday home is 26 km from Carlisle. It provides free private parking. The kitchen is fitted with an..
Gap Cottage offers accommodation in Gilsland. The unit is 26 km from Carlisle. An oven, a toaster and a refrigerator can be found in the kitchen. 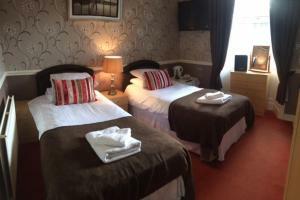 A T..
Set in Greenhead, 28 km from Carlisle, Greenhead Hotel features a restaurant and free WiFi. Guests can enjoy the on-site bar. Free private parking is .. Situated in Greenhead, 28 km from Carlisle, Blenkinsopp Castle Inn boasts a restaurant, bar and free WiFi. There is a gift shop at the property. Pen.. Located in Brampton in the Cumbria Region, 20 km from Carlisle, Low Nook Farm features a barbecue and views of the garden. Free private parking is ava.. Located in Haltwhistle, this holiday home is 31 km from Carlisle. The property features views of the city and is 40 km from Penrith. 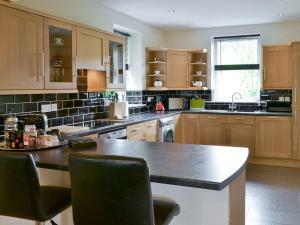 An oven, a toast..
Set in Haltwhistle in the Northumberland Region, this holiday home is 31 km from Carlisle. 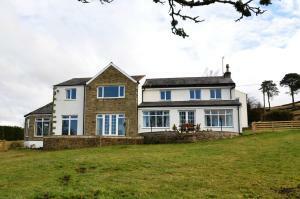 The property is 40 km from Penrith and boasts views of the .. In a luxurious barn conversion on a 366-acre working farm, the award-winning Wydon Farm Bed and Breakfast provides high-quality en suite rooms in Nort..
Old Chapel Cottage is a holiday home with a garden, set in Gilsland in the Cumbria Region. The property boasts views of the garden and is 22 km from C.. The Grey Bull is set in Haltwhistle, 32 km from Carlisle. Free private parking is available on site. Some rooms feature a seating area to relax in af..
Bridge House Bed and Breakfast is set in 3 acres of gardens next to the famous Hadrian’s Wall, the Romans' Scottish-English border. 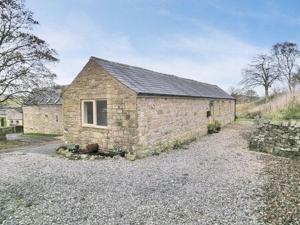 It is 0.5 miles ..
Set in Haltwhistle, Hillis Close Farm Cottage is a holiday home boasting a barbecue. The property is 29 km from Carlisle and free private parking is f..